This machine is widely used for food, pharmaceutical, daily chemical and electrical industries. 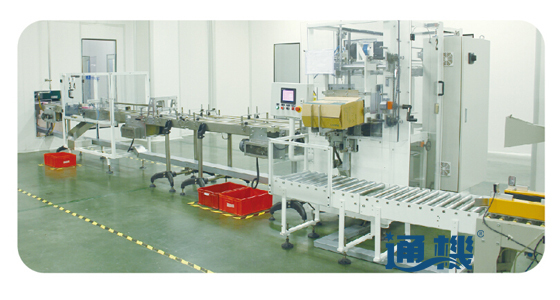 It’s a semi-auto case packer which can automatically stack the products, push them into the case and discharge the case out, but needs manual case opening. This machine uses world famous PLC and touch screen. This machine can meet CE safety standards.